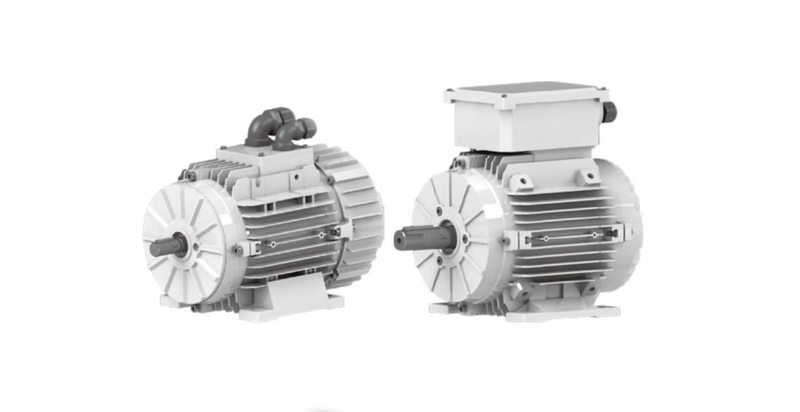 To be qualified for the next generation which requires for higher energy saving products, EC motors has the following advantages: Extremely high efficiency, average value is over IE4 norms. Very high efficiency in wide speed up to 3600rpm and power range. Compact and light design with high uniformity in appearance design with other products. 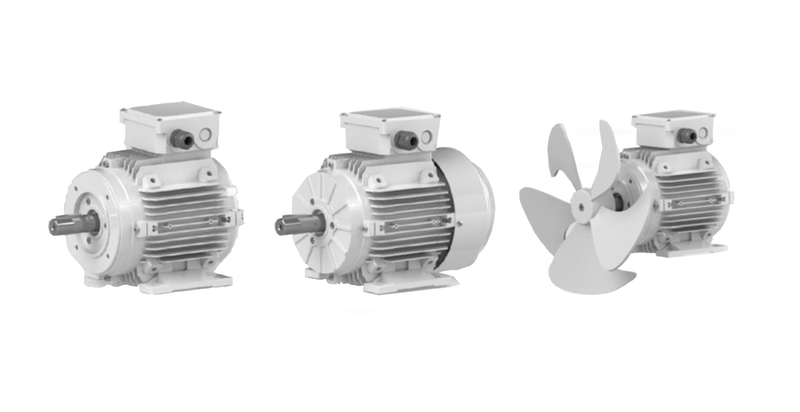 Mounting dimensions according to the IEC norm, easy to replace from standard AC motors to EC motors. Various and flexible mounting types suitable for different applications. 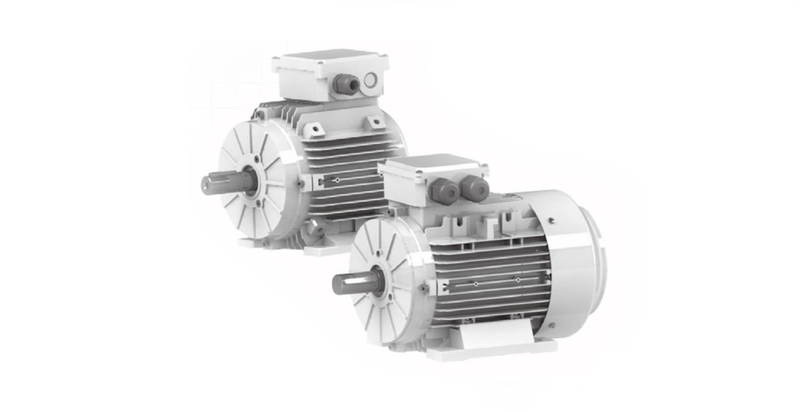 E-max commercial IEC frame size 71# to 90# permanent magnet synchronous motors with integrated drive. T71ECI01X36, T71ECI02X36, T71ECI03X18, T90ECI03X36, T90ECI05X30 & T90ECI07X18.